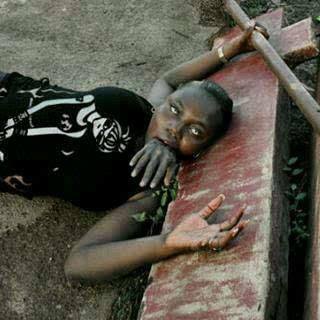 As the gist goes, a “Witch” crash-landed while attempting to fly over a church somewhere in Lagos state. It is reported that the witch (in picture) has been fighting against the church and told the Pastor that either of them will die to see who has the greatest power. This morning, it was shocking when a few church members that came for prayers saw the dead witch with a human hand in her mouth and a club in her hand which they use to fly at night. It's more than just football, It's Real Football! 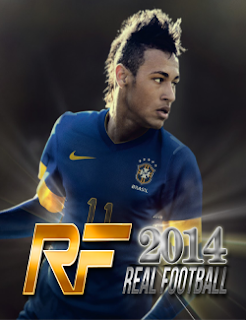 True Football atmosphere with improved graphics and animations, cleaner menus and livelier stadiums. I will call him the best striker Nigeria ever produced... Enjoy your holz bro.